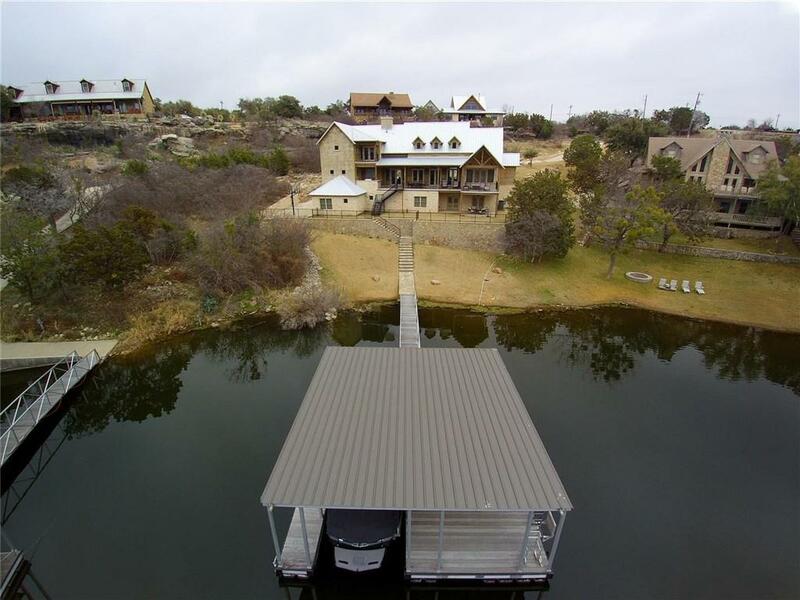 Welcome to your new very private dream home on Possum Kingdom Lake! 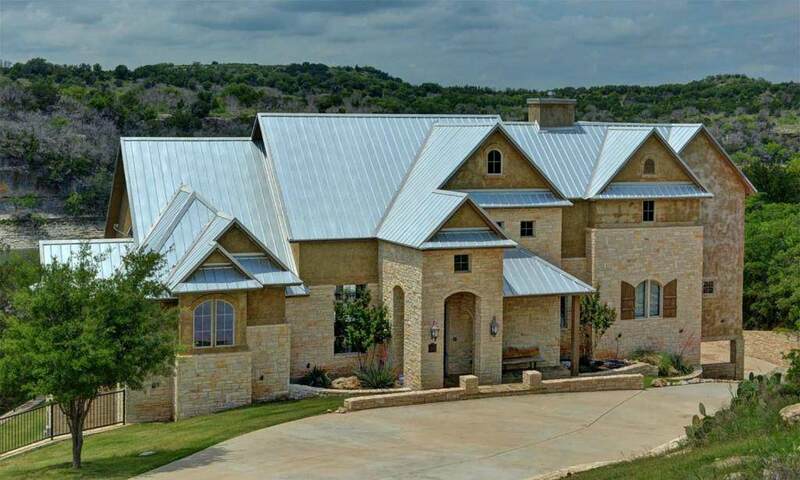 This spectacular house is now available for the first time and offers a quality of living that will impress you and your friends and family. Property comes with a 20x32 dock and 28x10 slip and lift. Entertain inside in your gourmet kitchen and spacious living areas or outside in your outdoor kitchen with deck. 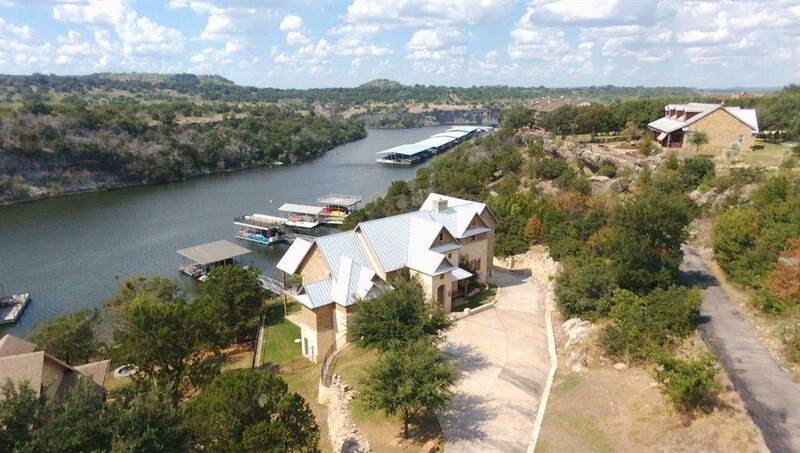 Experience one of the best lakefront homes on PK lake. 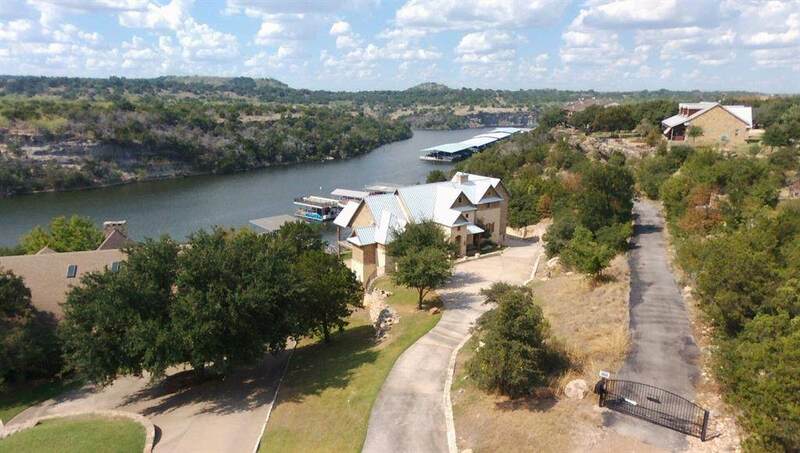 Offered by Keith Hanssen of Possum Kingdom Real Estate.